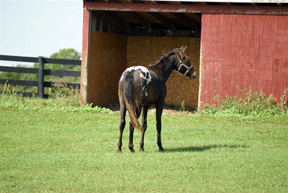 Sport is a 2007 colt by Zip Me Impressive and out of An Awesome Cowgirl. 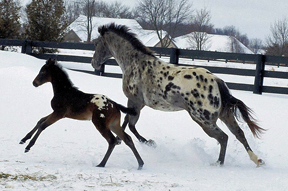 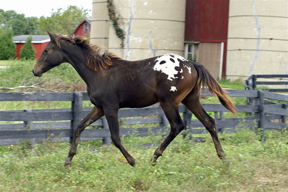 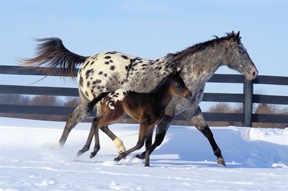 He was given the name “Spots Illustrated” after barn cam viewers saw different shapes in his spots. 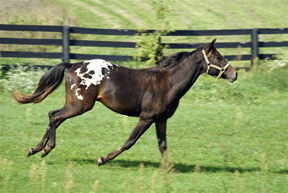 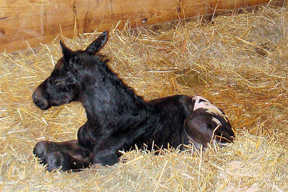 Sport has long legs and beautiful conformation; he has a curious, friendly personality and is a confident mover.